^ "Dalglish and Thompson head honours list". BBC News. 2018-06-08. Retrieved 2018-06-08. ^ Coveney, Michael (2018-09-12). 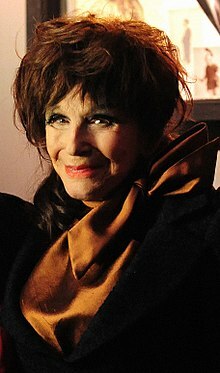 "Fenella Fielding obituary". The Guardian. ISSN 0261-3077. Retrieved 2019-02-18.